I would argue that education, energy / environment, science, and transportation are all absolutely critical to the future of our nation. 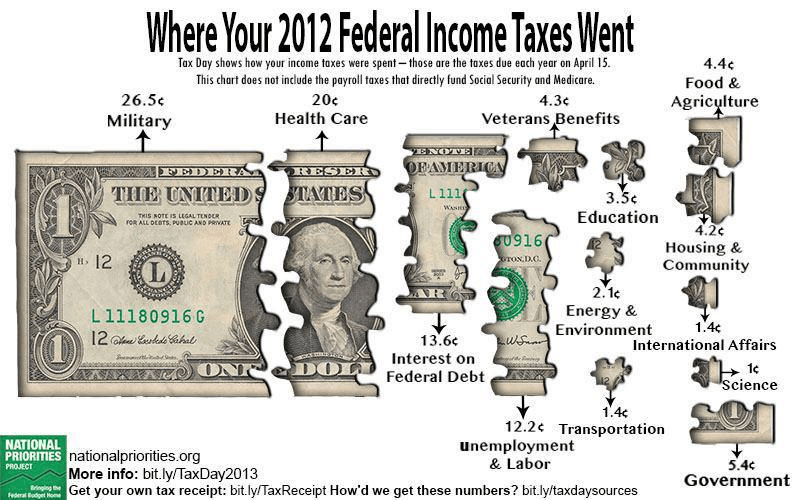 Unfortunately only 8 cents of every dollar that the Federal Government takes goes towards those programs. Not to say the other expenditures aren’t important but I’d be inclined to reallocate how our money is spent.